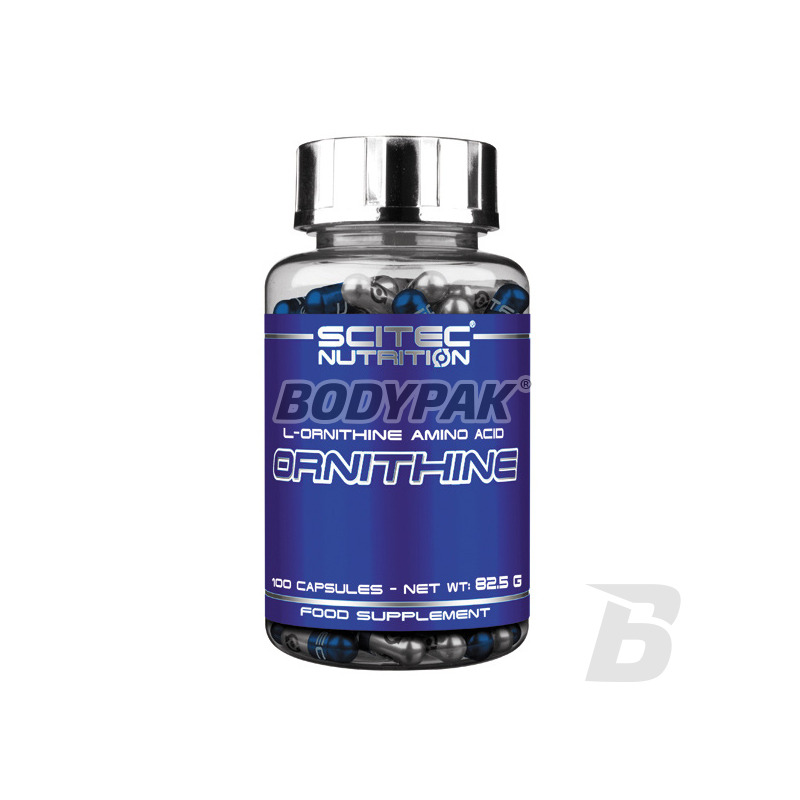 Growth Hormone BoostersScitec Ornithine - 100 kaps. 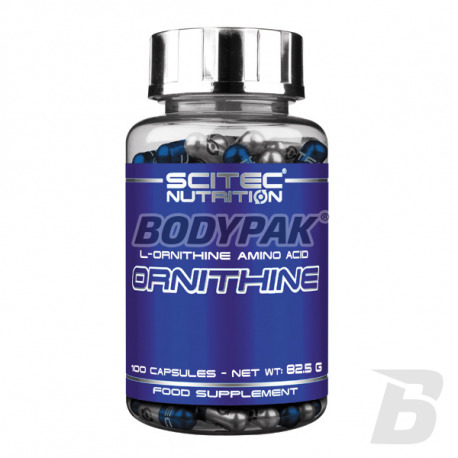 Scitec Ornithine - 100 kaps. Ornithine - often hand in hand with arginine - stimulates the secretion of growth hormone. Some experts say that ornithine may be twice as effective than arginine. 1-2 caps. Fasting and at bedtime. Ingredients: L-ornithine hydrochloride, bovine gelatin, anti-caking agent (magnesium stearate), dye (Titanium dioxide, black iron oxide, brilliant black BN).